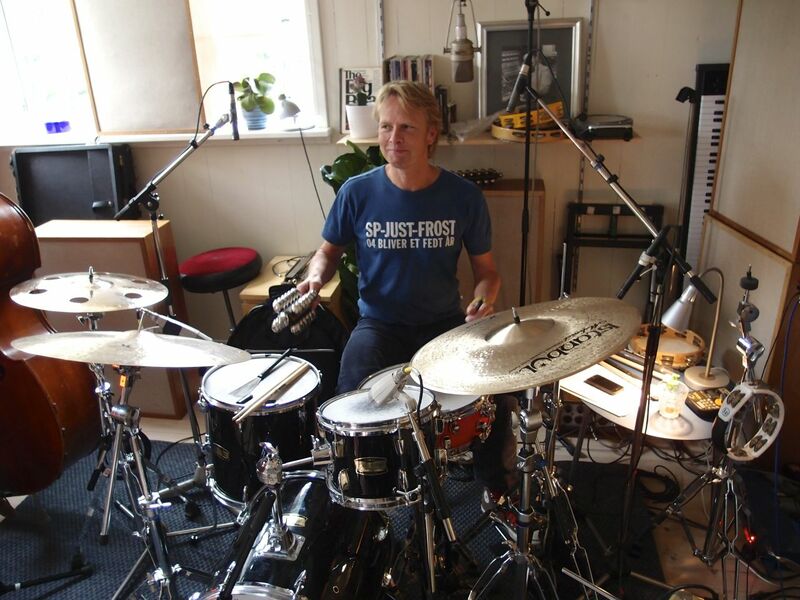 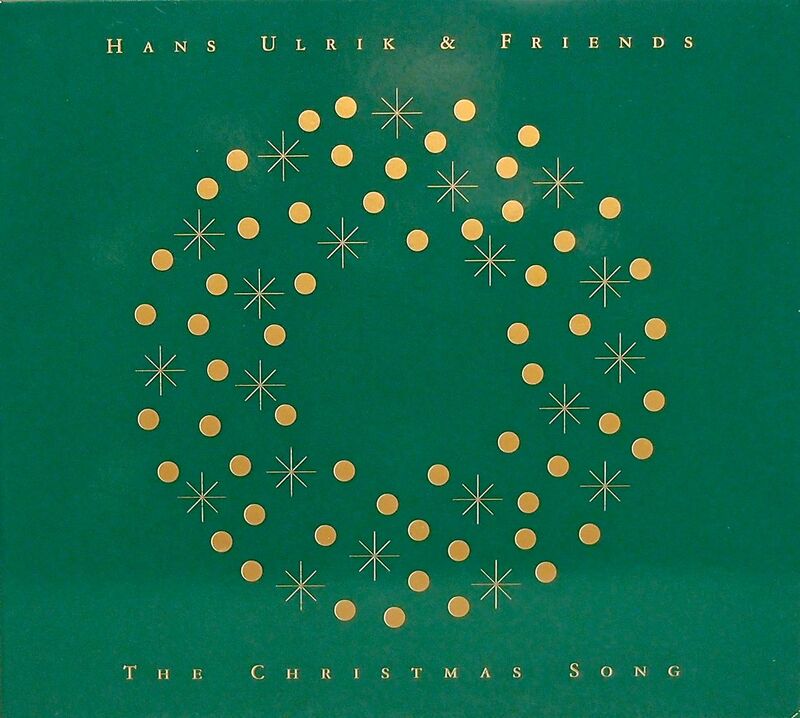 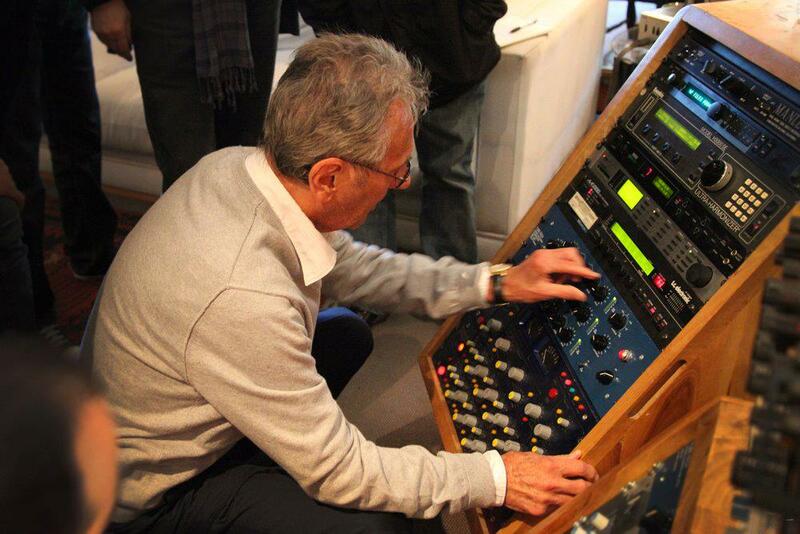 The Hans Ulrik Christmas Jazz CD recorded and mixed with TUBE-TECH. 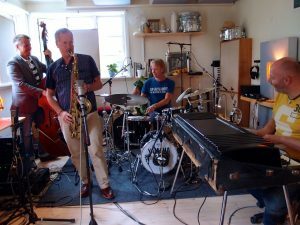 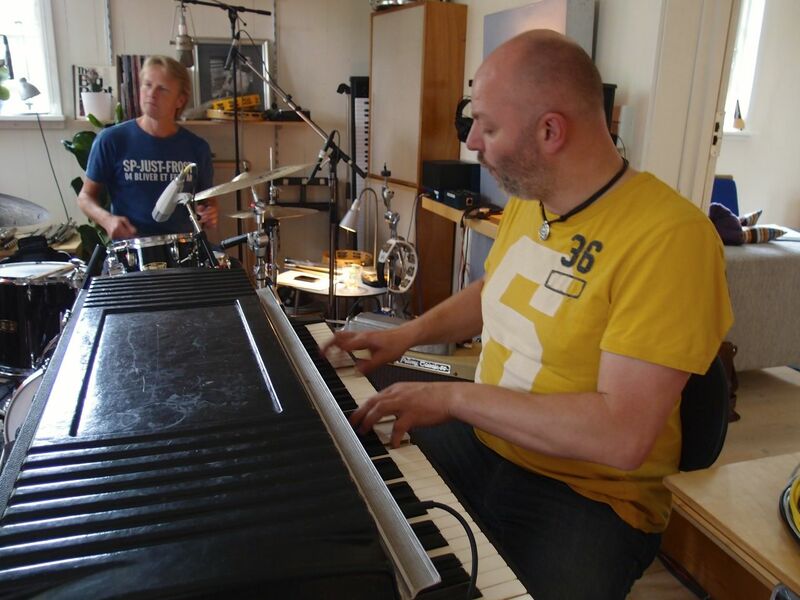 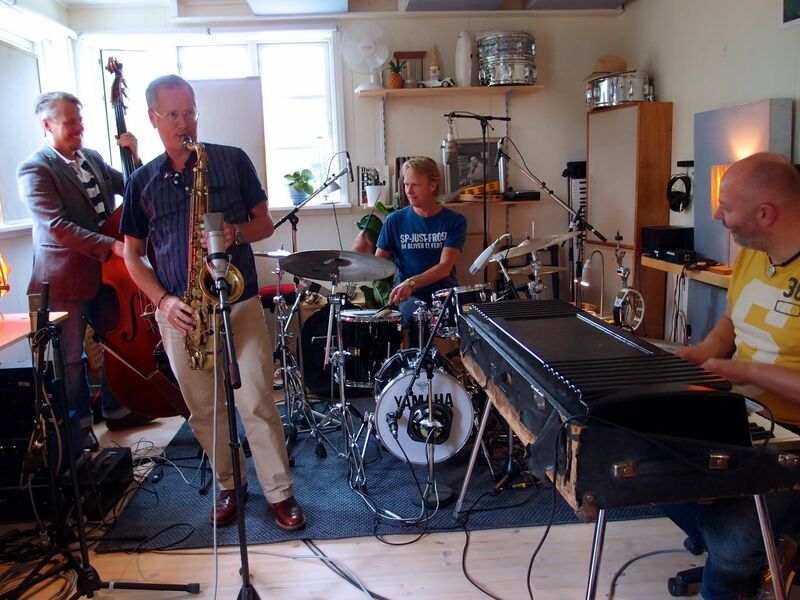 Talented Danish saxophone player Hans Ulrik has recorded a very nice Christmas CD at JBo/ TUBE-TECH Studio. 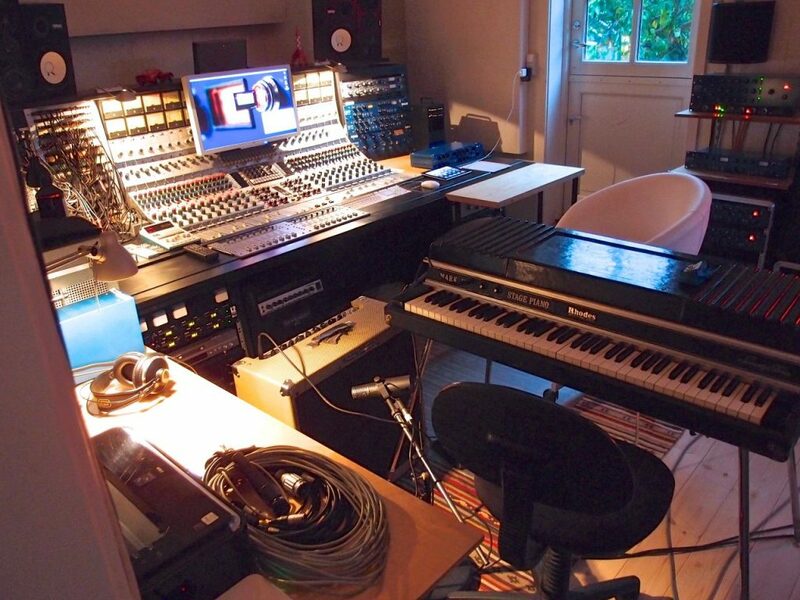 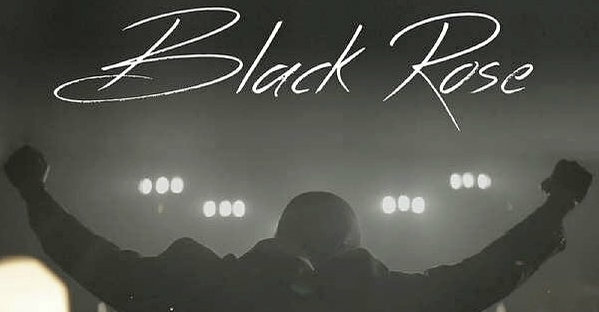 The production is recorded exclusively with TUBE.TECH preamps and mixed by Jesper Bo Nielsen using mostly TUBE-TECH gear. 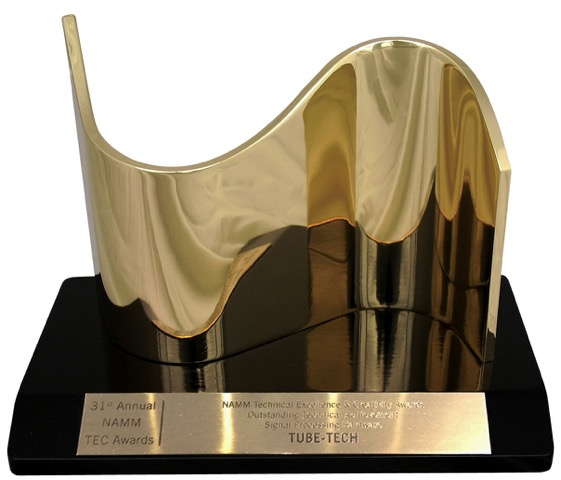 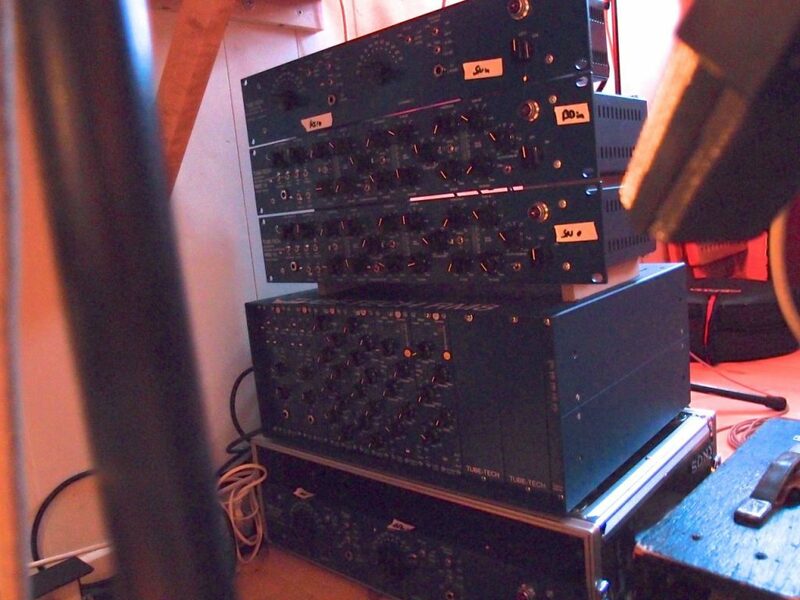 Various high quality microphones has been used to feed the TUBE-TECH preamps. 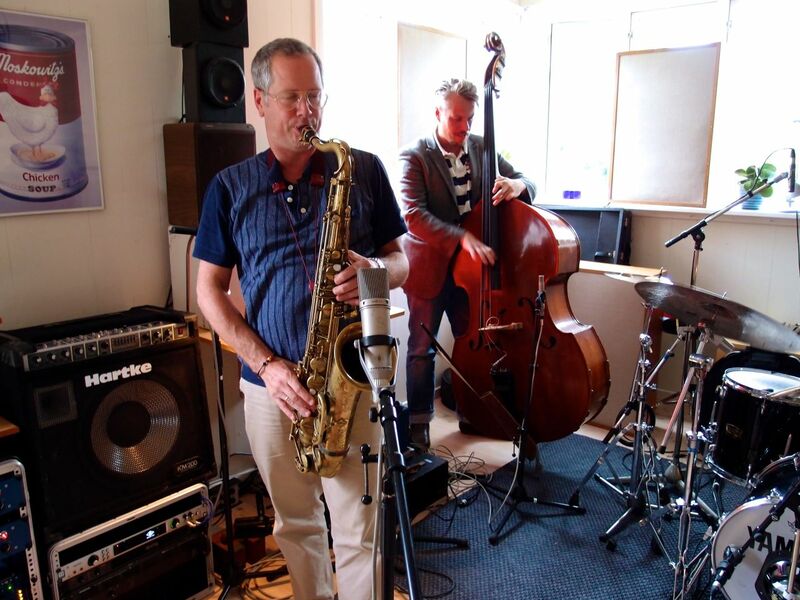 Hans Ulrik’s saxophone has been recorded with a Telefunken M 269 Vintage Tube Microphone + TUBE-TECH PM1A modular preamp.